Win 1000 RM - Invite your friends now! 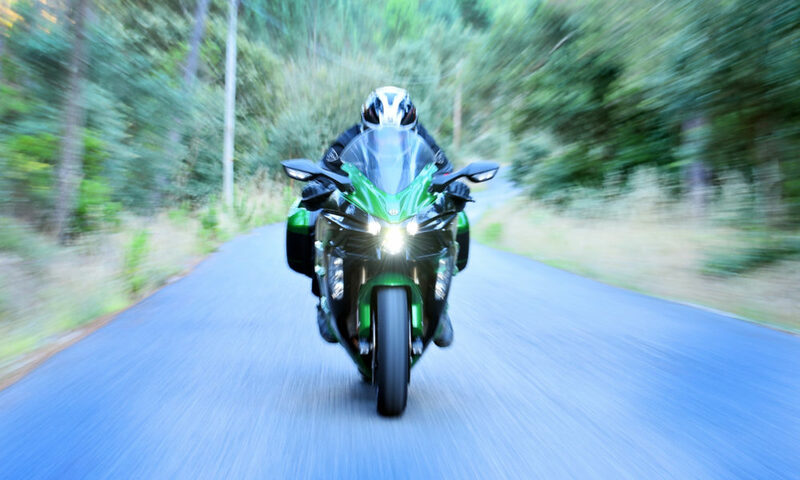 Honda Africa Four – Imagination knows no limits! 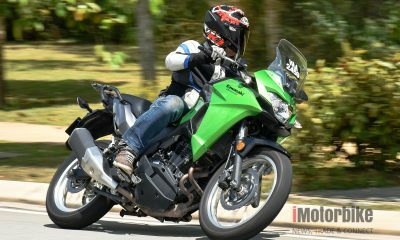 Suzuki Virus 1000 – Less fairings, more fun! 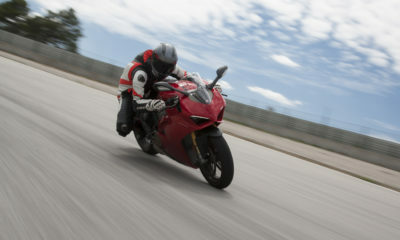 Ducati Panigale V4S review – Fast and beautiful! 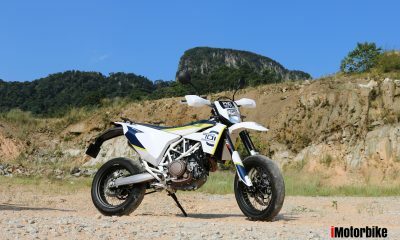 QUICK SPIN: Husqvarna 701 Supermoto – an oddball or a great all-rounder?